Green Toronto Award of Excellence winner and EcoSchools champion Chris McKhool gets kids clapping and singing while raising awareness about the importance of conservation. Featuring songs from his appearances on Mr. Dressup and YTV’s Treehouse, Chris takes his audience beyond the 3 Rs of environmentalism to a new level of understanding of our global ecological connection to forests, air, water and animals. Everyone leaves feeling that they can really make a difference. 100% fun! Celebrate the diverse multicultural mosaic of Canada through music! Songs about Bodhi Day, Chanukah, Chinese New Year, Christmas, Diwali, Eid al-Fitr, Kwanzaa, Ramadan and Winter Solstice provide a vibrant window into many cultures from around the world. 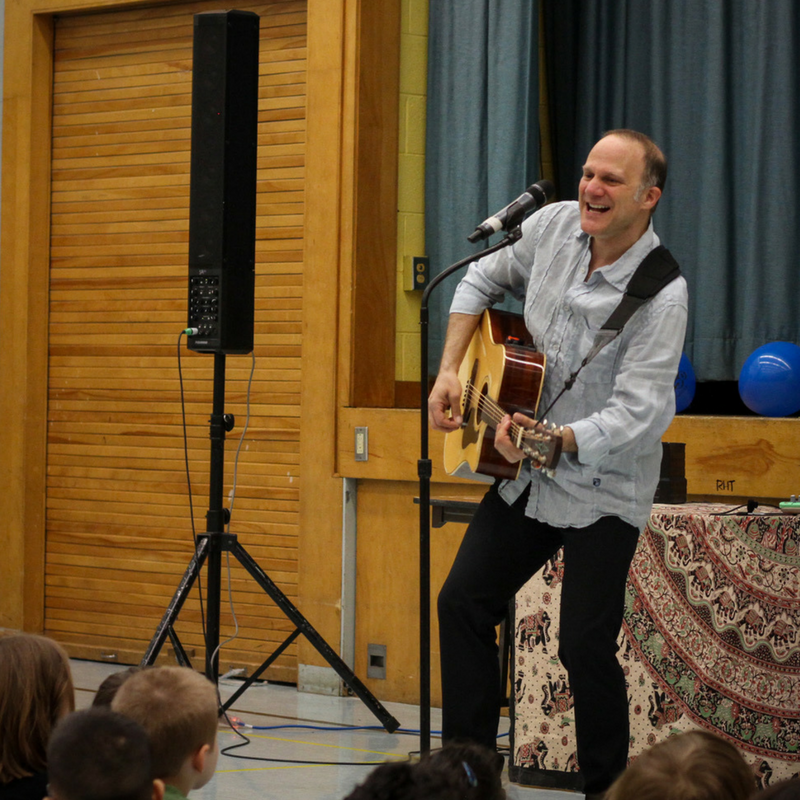 JUNO Nominee and Canadian Folk Music Award Winner Chris McKhool is hailed as “Canada’s greatest eco-troubadour for young people,” delighting audiences with infectious songs for over two decades, reaching over one million children! His passion for exploring rhythms and melodies has led him to the far corners of the world, collecting instruments and styles everywhere he goes. 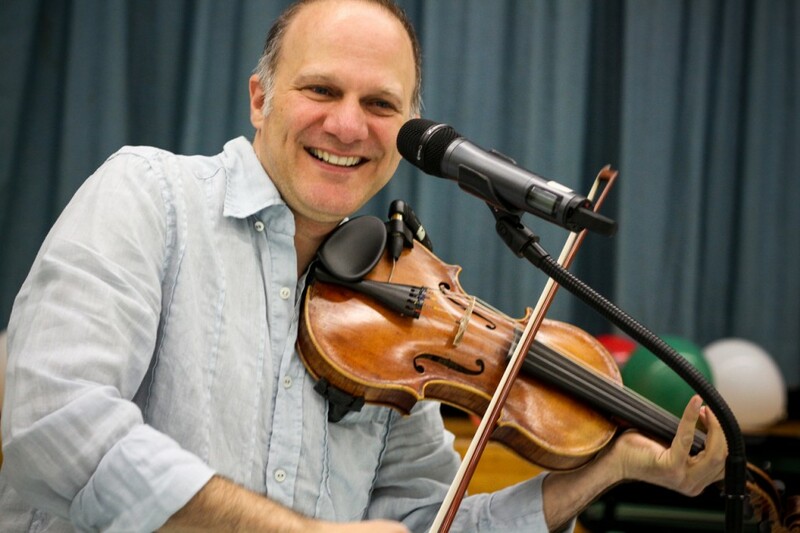 Chris also leads JUNO nominated band Sultans of String. All of Chris’ shows feature original songs from his appearances on Mr. Dressup, YTV’s Treehouse, TVOntario and CBC.